“Waste not, want not isn't about penny pinching. It's about gratitude and loving our lives. 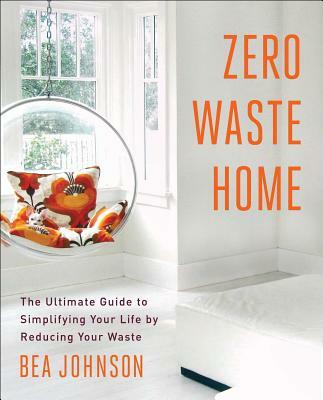 Bea Johnson doesn't just teach us to save the planet. She teaches us to save ourselves."